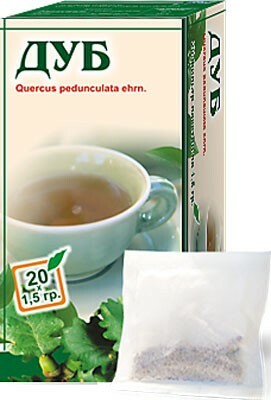 Valuable natural product of high biological activity. Used as a disinfectant, anti-inflammatory, wound healing, and cosmetic of burn, and as a means of warming massage and aromatherapy. Since antiquity fir oil is renowned for its unsurpassed useful properties. 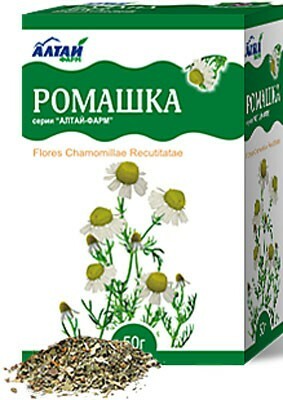 It recovers, exchange t natural immunity, is a natural supplier of vitamins and volatile production needed by the body. Due to the unique ability to easily penetrate cell membranes, fir oil activates the metabolism in the body and stimulates the nervous system. Fir fragrance instantly improves mood, sharpens the senses and relieves fatigue. 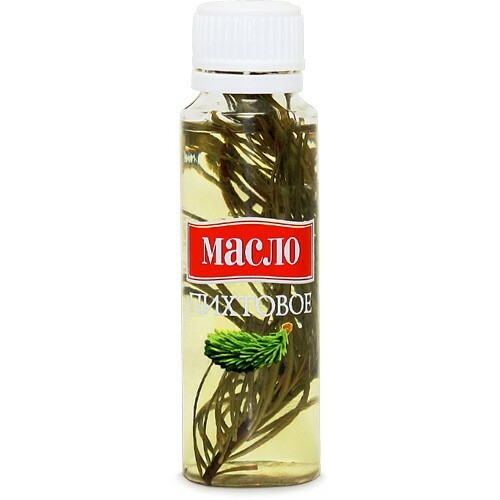 Application of pine oil as a flavoring in baths and saunas - excellent prevention of colds. Furthermore, fir oil - an excellent tool for the treatment of joints. 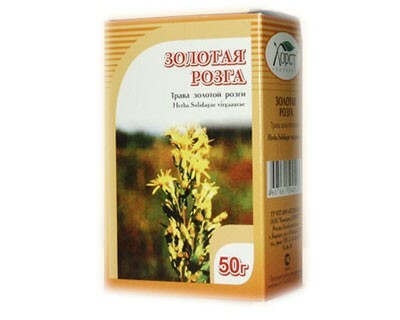 Penetrating through the skin, it has a strong analgesic and antiseptic. Women will find the perfect fir oil cosmetic, which in the short term will help transform the skin due to its rejuvenating effects on the cells of the body. The skin becomes firmer, wrinkles less noticeable. This property is particularly felt after taking hot bath with the addition of 3-5 drops of oil.